Sure, Zynga recently announced that Draw Something and Words with Friends are coming to Windows Phone, but there is one more thing they had to announce. 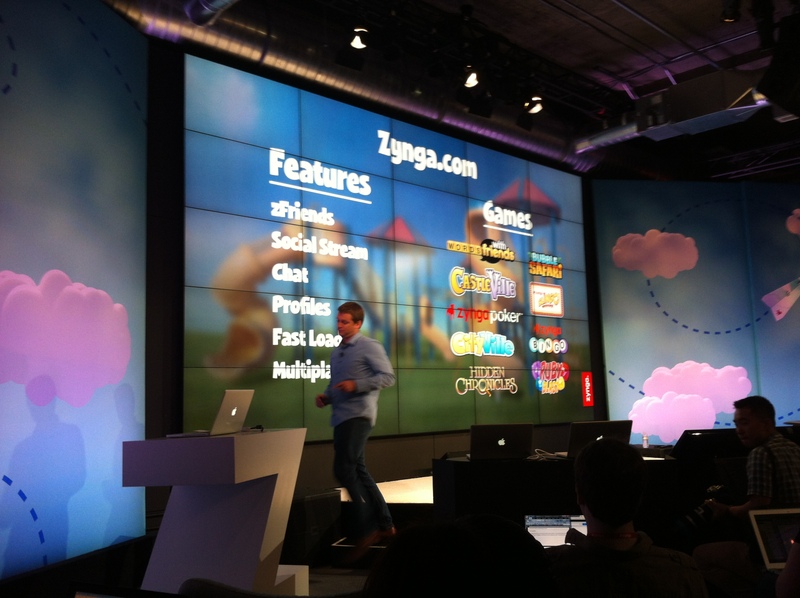 That one more thing from Zynga is the “With Friends” social gaming network, integrated into all of Zynga’s games and applications. Zynga announced the social network at their recent Zynga Unleashed event, details below. The With Friends social gaming network will allow users to communicate with their created profiles, challenge each other, and find new and existing friends on the network. The best part about the With Friends network is that it is absolutely cross platform for Windows Phone, web games, iOS, Android, and more. No more will you be bummed out that you can’t play against your friends who have the same games, but all on different devices! Zynga claims the With Friends network is “[…]unlike any social network today.” As soon as the With Friends starts to integrate with future Windows Phone games we will provide more information. What about words with friends for windows. Any plans afoot for that?